Delay the Major Signs of Aging With These Foods! It’s true that no one wishes to grow old neither wants to loose his youthful charm. But, as bitter as it may sound, aging is an inevitable part of life. It is also true that we can’t completely cease this maturing process but we can surely make efforts to delay it. 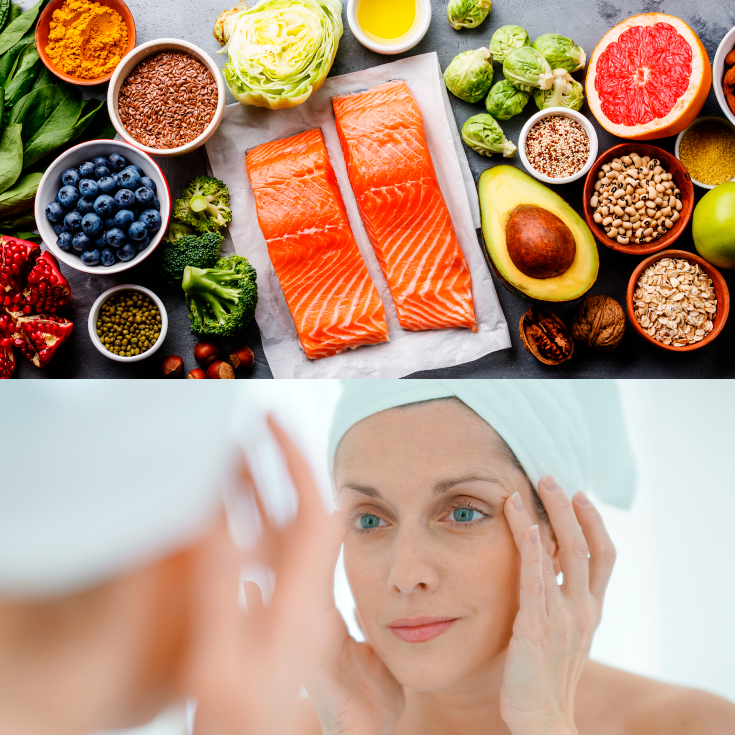 So, in order to delay the signs of aging, one should follow healthy habits for glowing skin and a good diet which includes below mentioned food. An efficient digestive system plays an important role in getting rid of all undesirable toxins which otherwise would lay bad impacts on our skin. Whole grains are rich in fibers and anti-aging elements that help in rejuvenating the skin. Also, fibers are known for alleviating constipation hence, whole grains are included to anti aging diet plans. You might have noticed that avocado has always been a crucial ingredient in the industry of beauty & make up. Since, avocados are rich in Vitamin E, potassium, and unsaturated-fats so, they are used in the manufacturing of beauty soaps, creams/lotions. Add avocados in your Indian diet for healthy skin as they possess anti-oxidants properties which delay the aging process. Despite possessing a lot of health benefits, one of the major properties of garlic is that it works as an anti-aging agent. It protects cells, improves blood flow and betters the production of hydrogen sulfide. All these factors promote healthy skin. Anti-aging food includes all kinds of nuts. Laden with lots of minerals & proteins, nuts are known for doing wonders to the skin. They help in cell regeneration and improve heart-health which help in delaying all signs of aging. The most cliche advice you would ever come across to achieve healthy skin is to eat fresh fruits & vegetables. Loaded with many minerals, vitamins & anti-oxidants, fruits & veggies work great in attaining youthful & radiating skin. They also help in protecting skin against UV rays & free radicals. 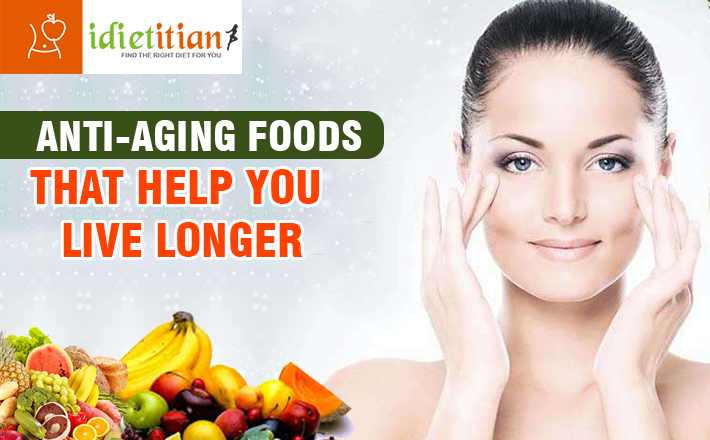 So, if you wish to live a youthful life then, inculcate healthy habits for glowing skin and start consuming such healthy foods which are good for your skin. It’s true that we can’t completely cease the aging process but we can surely make efforts to delay it by indulging healthy habits for glowing skin. Check out the list of those foods in the post. For more, visit idietitianpro.com.